It is that simple. But the reason why most of the businesses fail to attain growth is the fact that they only focus on the third aspect, completely ignoring the first two. This problem gets more aggravated in the ecommerce arena, where there have been numerous cases with online businesses selling in good numbers, yet not attaining corresponding growth numbers. The gains associated with selling more gets diminished if your input and running costs are also high. The fact of the matter is that as an organization scales, its processes get complex and insufficiency seeps in. This – in some cases results in a breakdown. In order to counter these breakdowns and to ensure that your ecommerce business grows gradually without any hiccups, the only solution is to streamline each and every process of your online business. One of the ways to achieve that is via automation. 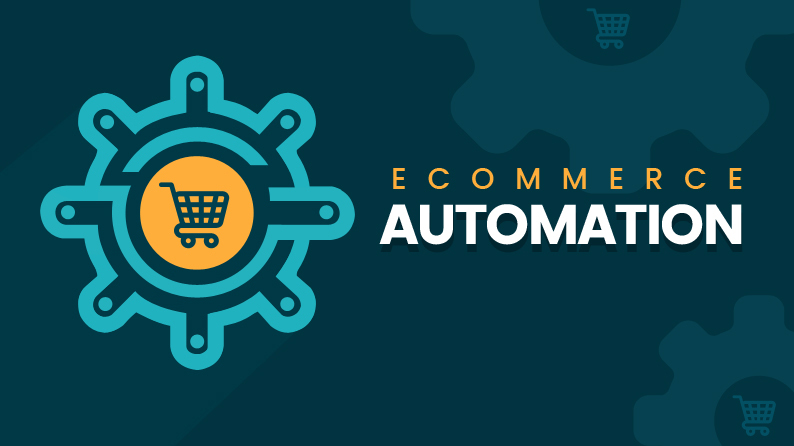 Ecommerce automation is all about saving time and resources in the pre-defined process. As automation involves less manpower, you also end up saving money. And, this way you meet the above-mentioned criteria for growth, making your ecommerce business a success. We all know how frontend of ecommerce has evolved dramatically, however, the backend is still a mystery to many. What happens after you click on “make payment” option and before you receive your order. For most of the online retailers, this involves a tedious process with time not being on their side. 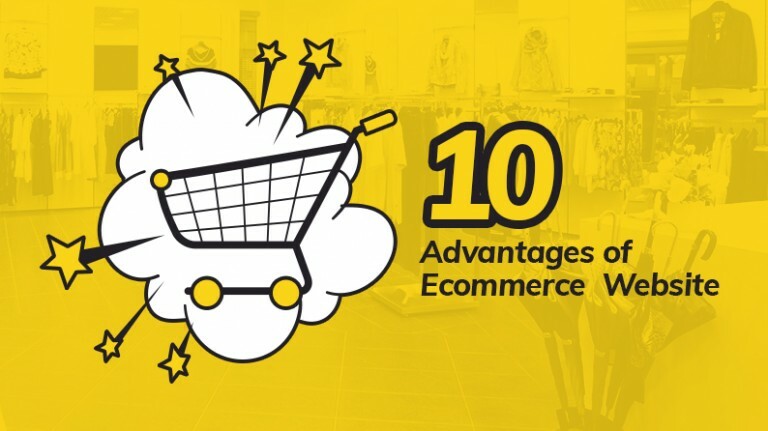 There are several other similar processes in the ecommerce sector, which can increase the efficiency of a marketplace if automation is applied. 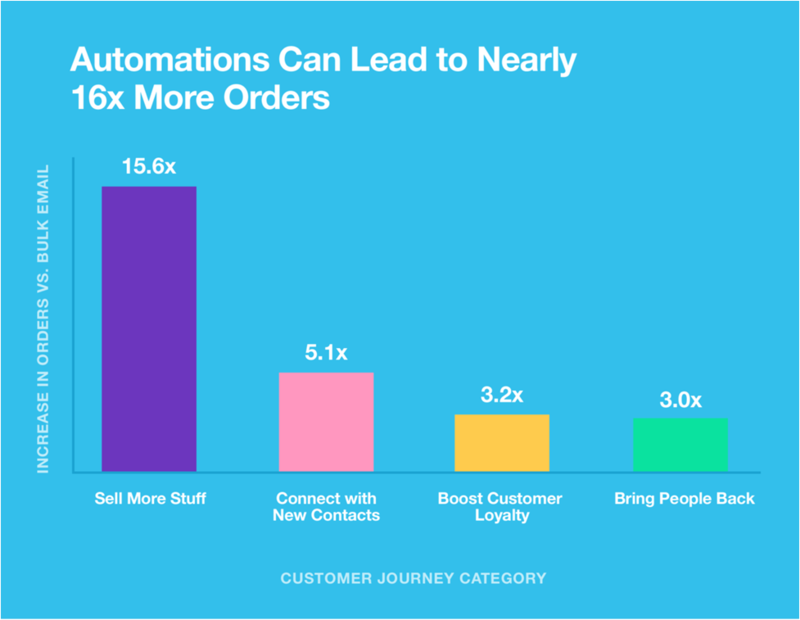 Studies have shown that by incorporating basic automation in ecommerce, businesses can increase their sales more than 15 times. 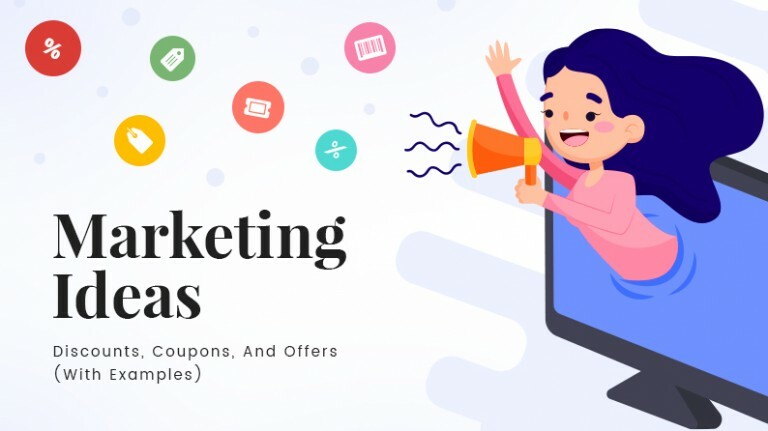 Additionally, they can connect to 5 times more customers and boost customer loyalty by more than 300%. In ecommerce sector, there are numerous small tasks that do not take more than a couple of minutes to execute. One would consider these tasks as mundane as they do not take much time individually. But if you observe the collective time consumed by these tasks, you will find that a significant time goes into these tasks. 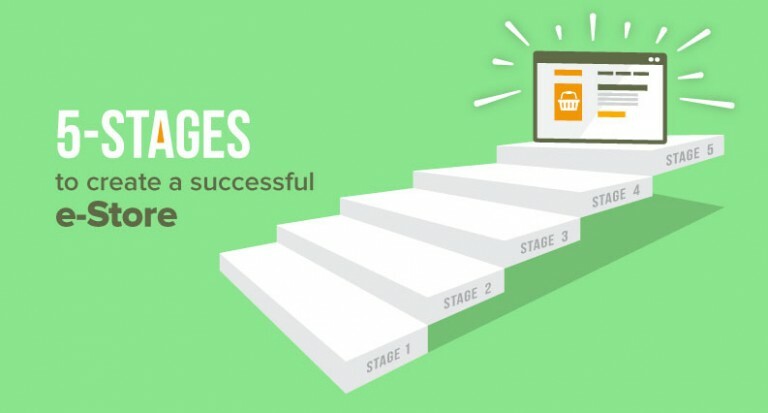 By bringing automation into these tasks you can easily skim the overall ecommerce lifecycle by a huge manner. 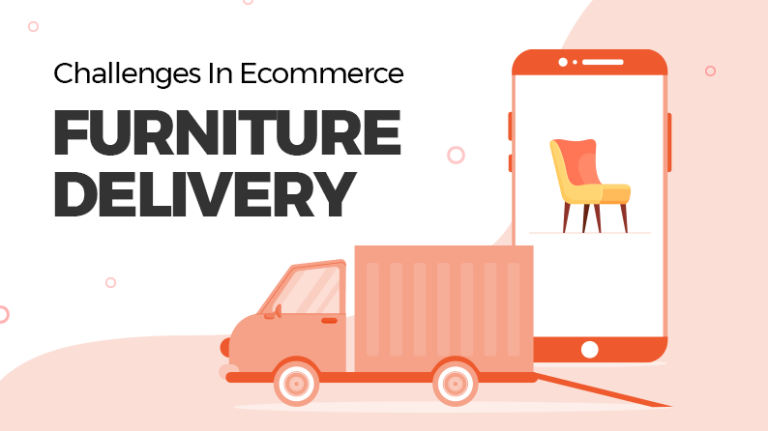 Additionally, when you are processing thousands of orders each day, the amount of money and time lost on these small tasks becomes huge and it also affects the overall performance of the marketplace. The main motive of automation is to simplify these tasks, drive efficiency, and ultimately lead your online business towards growth. Simultaneously publish new products on the store, social media, and other sales channels. Tagging high-value customers and send them periodic personalized messages based on their previous purchases. Emails pertaining abandoned carts, product followup, welcome messages, upcoming sales, events, etc. Customer service in the form of FAQs and automated chatbots. Automating these tasks allows you to not only win back time and save on expenses but also results in more sales. Till now ecommerce automation is restricted to streamlining certain recurring processes, which have a pre-defined action. However with AI and big data coming into the picture, soon this automation will go to a whole new level and result in phasing out legacy process. The core engine running the whole system will identify the trigger itself and automate the processes based on the best possible action. From updating the product catalog to processing backend orders, ecommerce automation will free crucial resources from mundane tasks so that they could be used in other important areas. From the beginning, Yokart has been built keeping in mind future technologies. 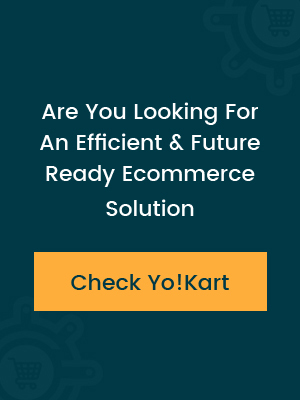 The people behind Yo-Kart understand how fast technologies in ecommerce are changing, which is why they have built the overall system in such a way that it is easy for anyone to scale the system as per their requirements. 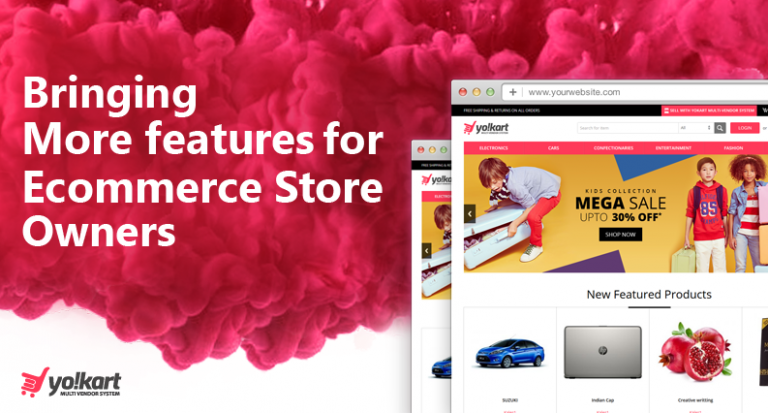 This makes YoKart an ideal choice for ecommerce marketplaces that need to incorporate ecommerce automation into the core architecture. Ecommerce has gone through several changes over the years. The next revolution in this sector surely revolves around automation. Already several businesses have started to incorporate some form of automation into their core processes in order to streamline their business and attain efficiency. 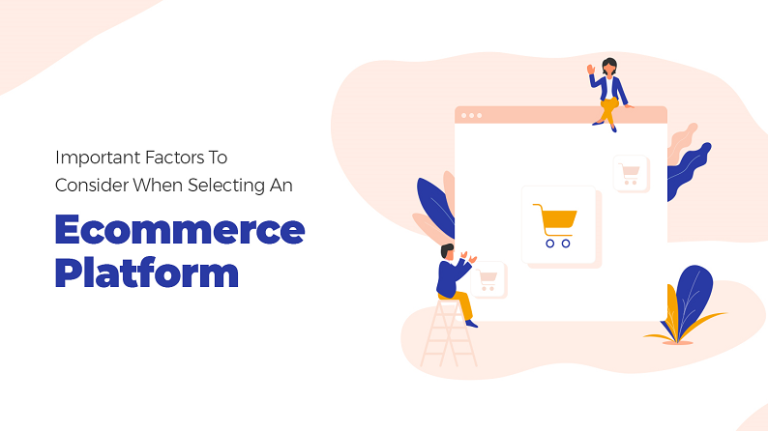 As the competition in this sector increases and the need for better consumer centric services arrives, ecommerce automation will pave the way for future growth.